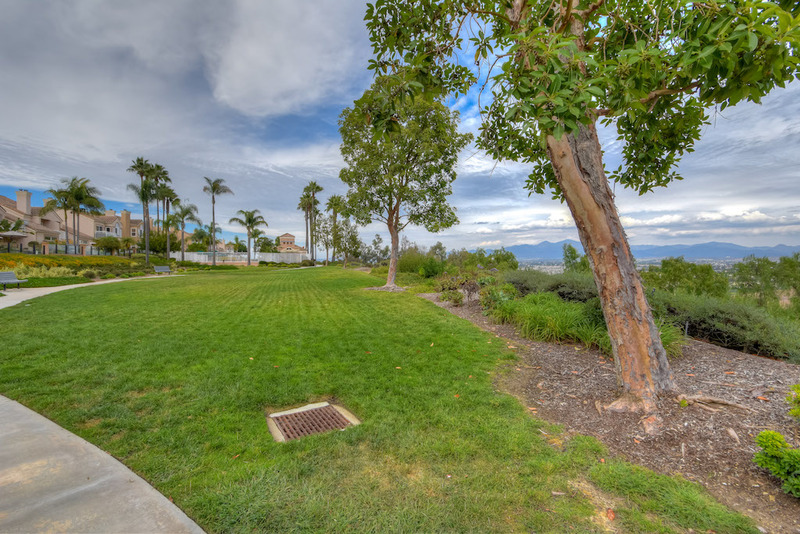 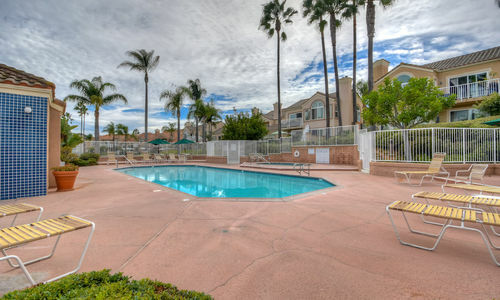 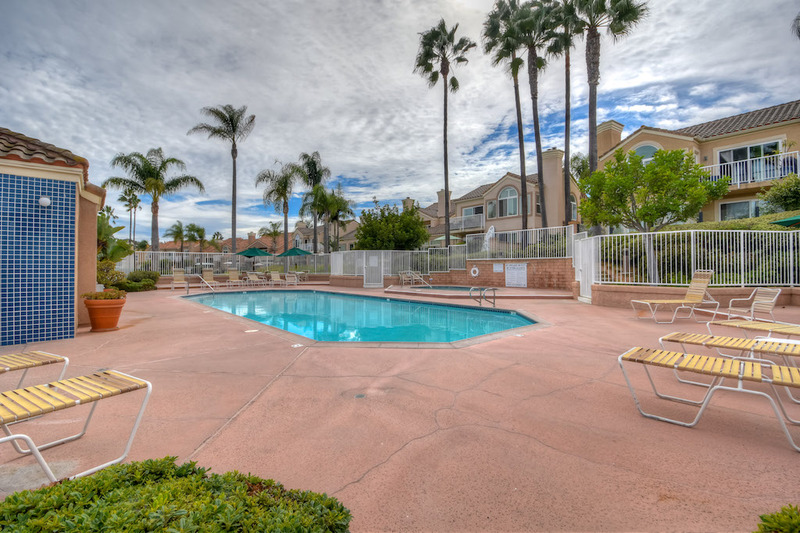 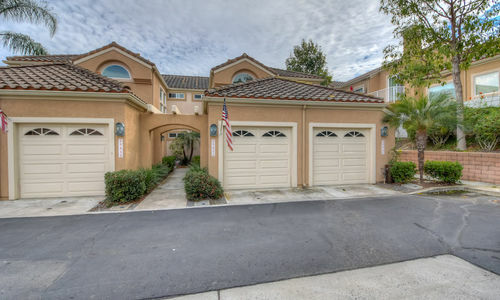 Beautifully maintained 2 bedroom, 2 bathroom condo located in the highly sought after Capri community of Niguel Summit. 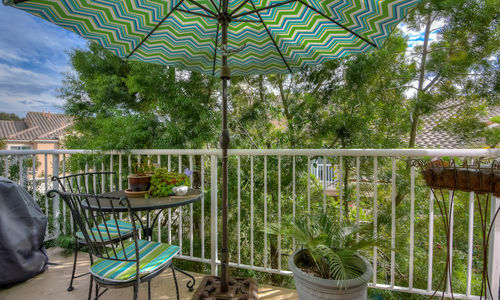 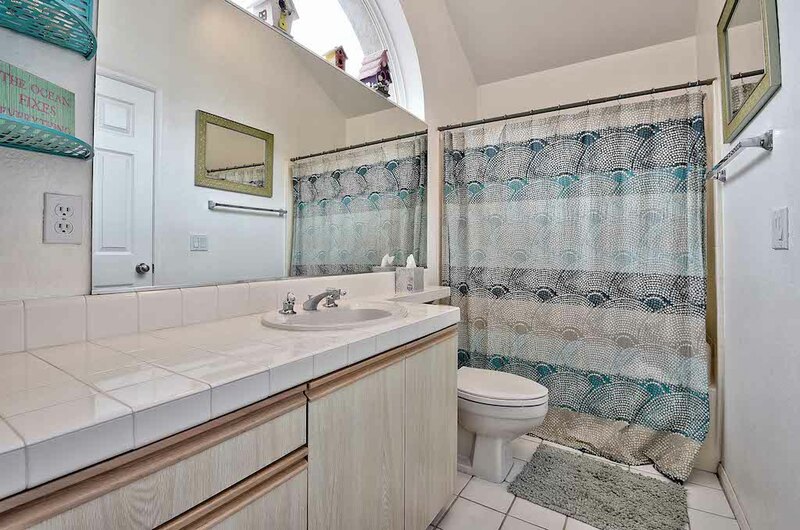 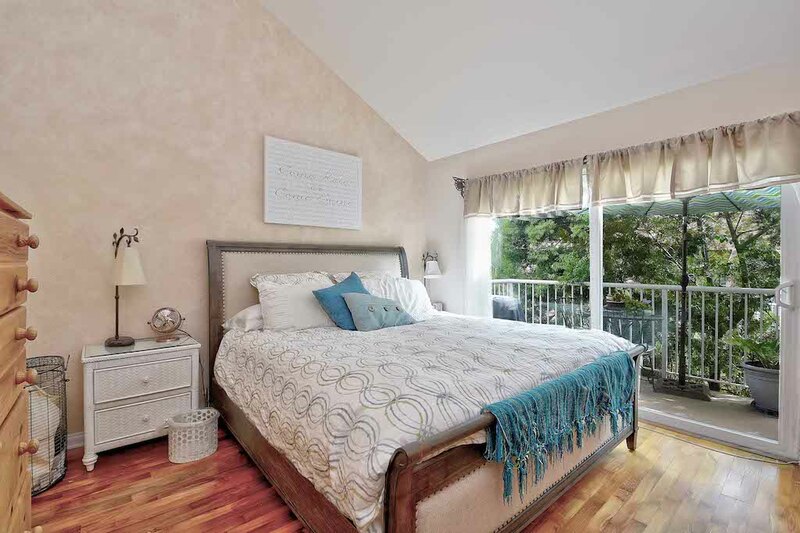 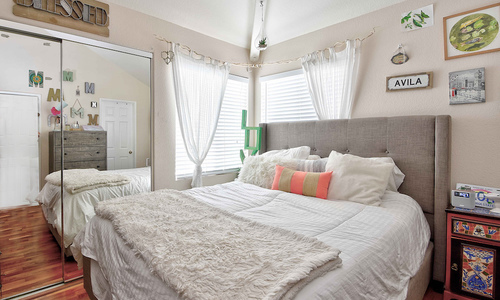 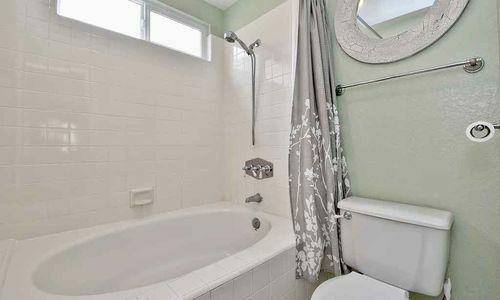 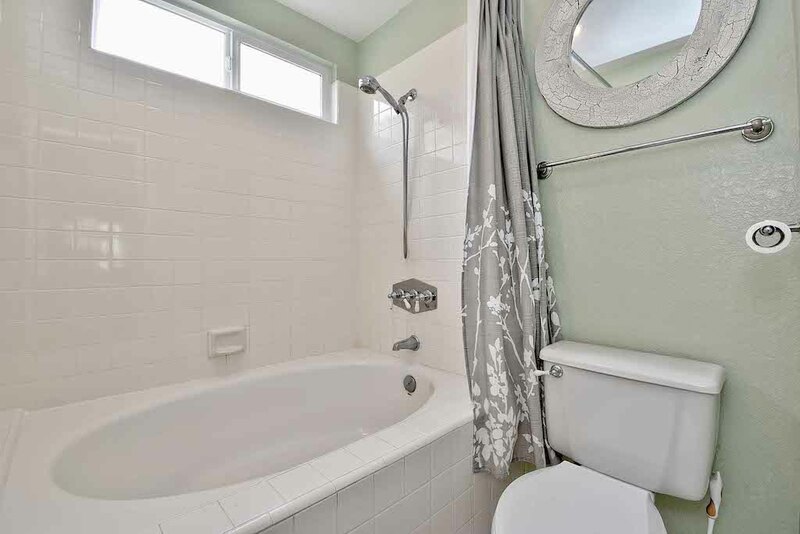 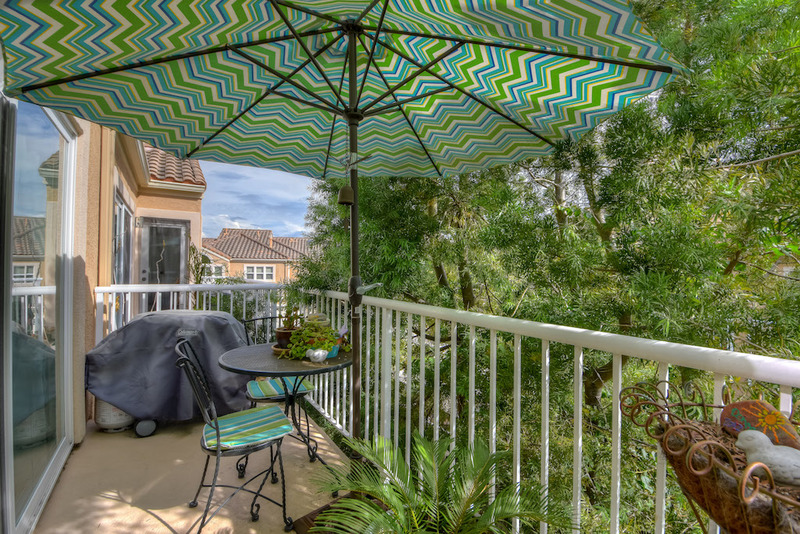 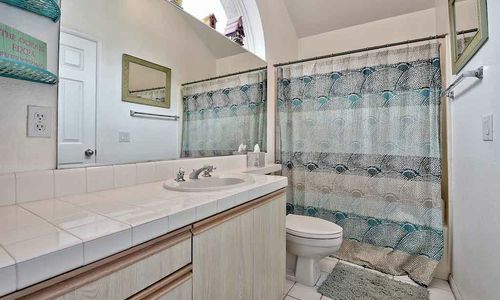 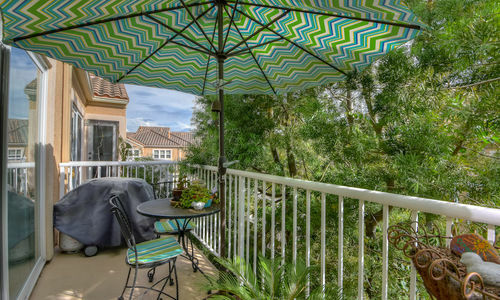 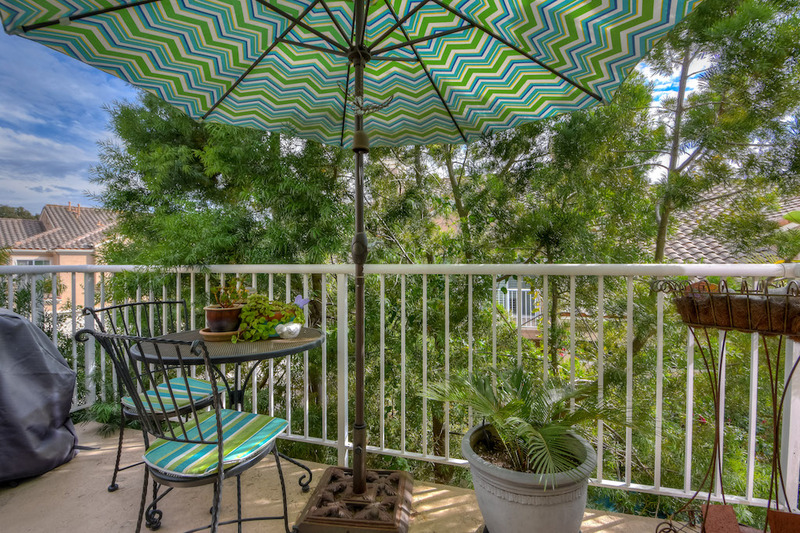 This perfectly situated top floor unit has direct access to an attached single car garage. 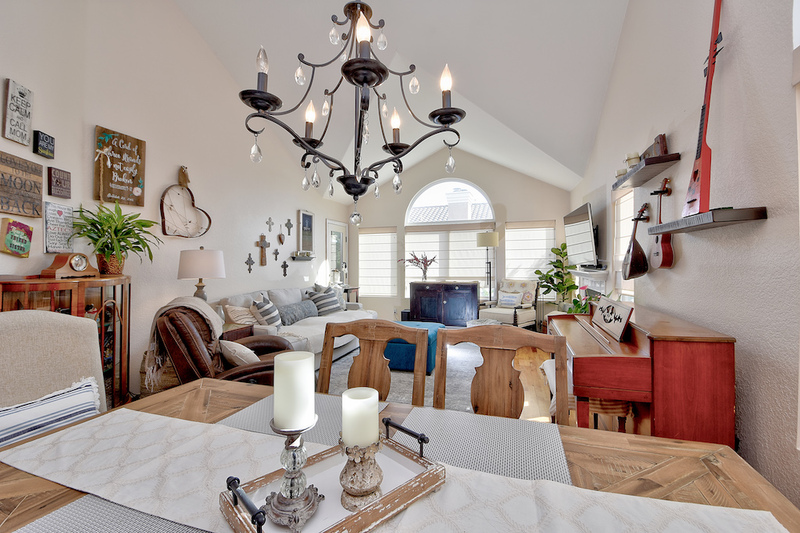 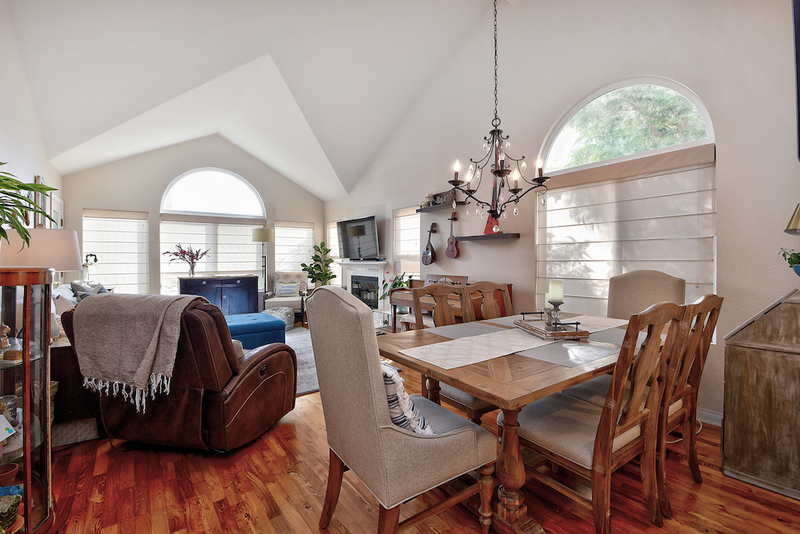 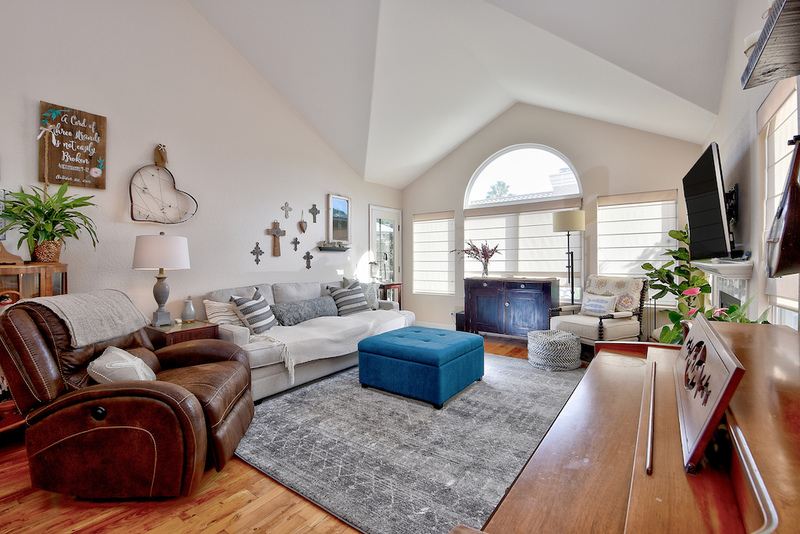 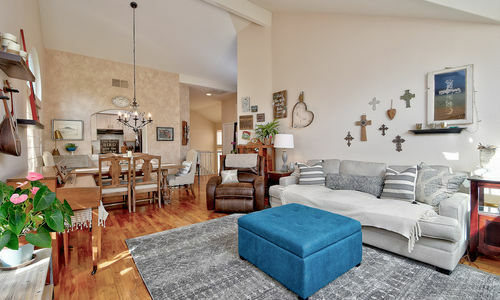 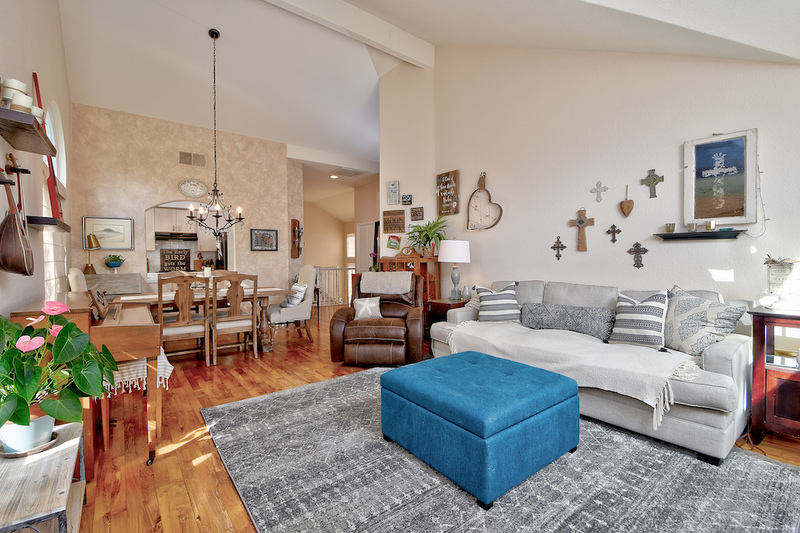 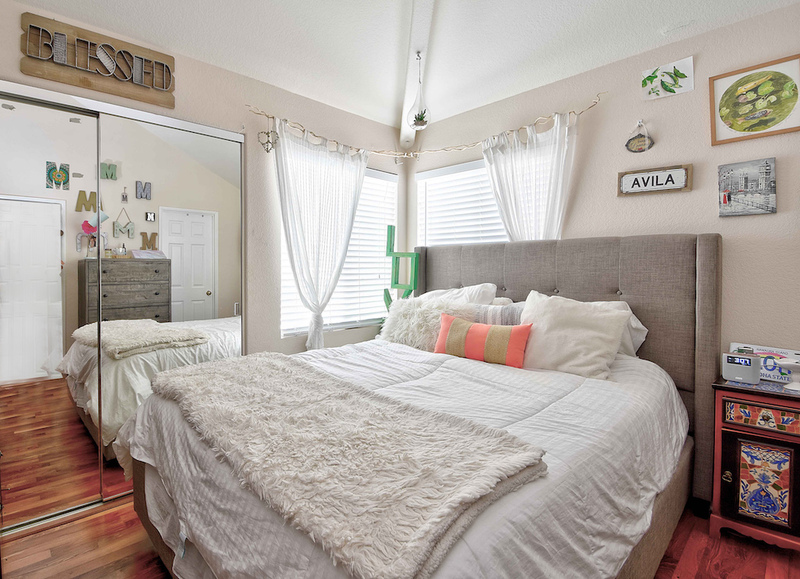 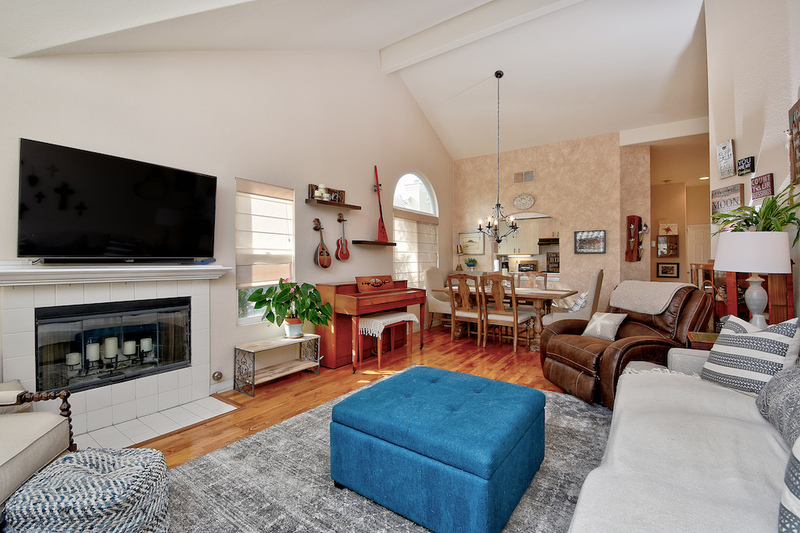 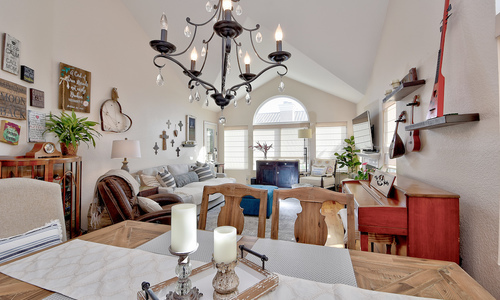 This home boasts soaring vaulted ceilings in every room and gorgeous wood flooring throughout. 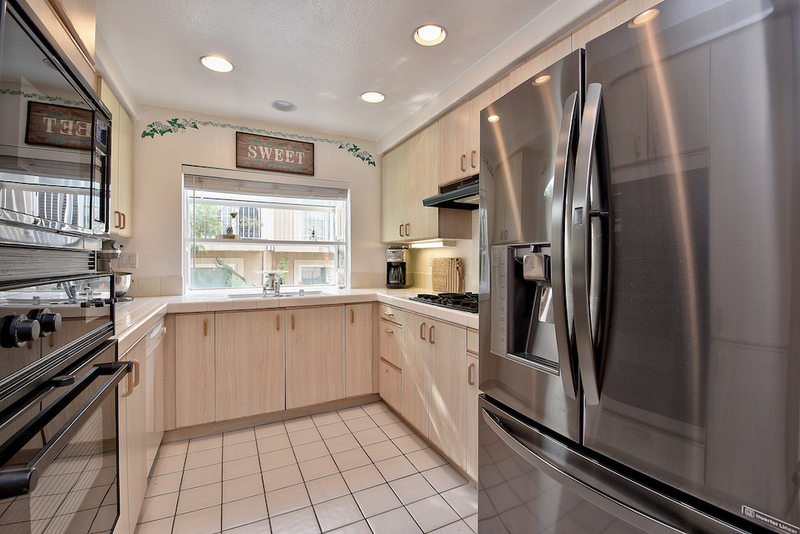 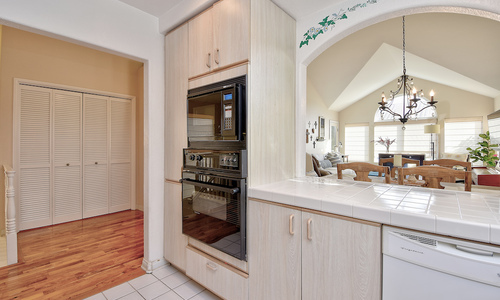 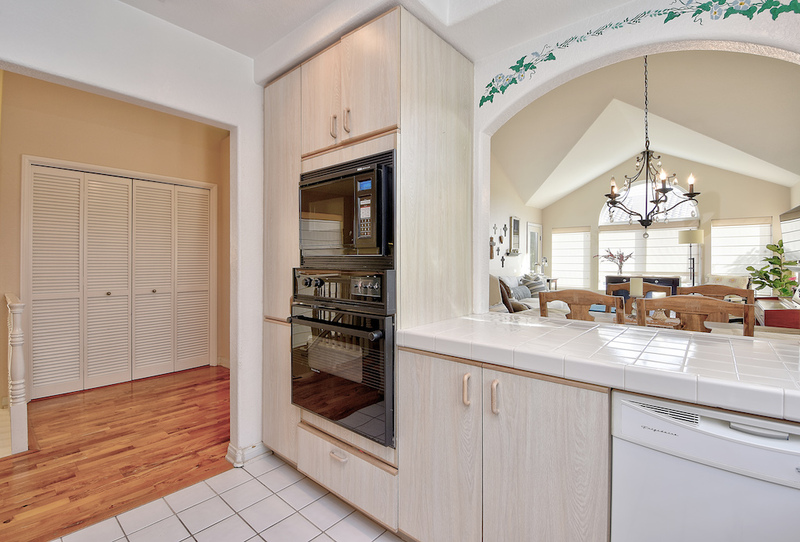 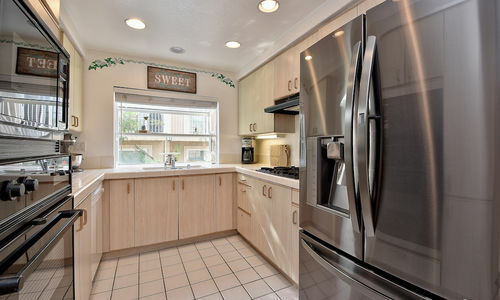 The open kitchen contains ample storage space, tile counters and a wonderful bay window. Ideal for entertaining, the kitchen is open to the dining and living room complete with an intimate gas fireplace and door leading to the private balcony. 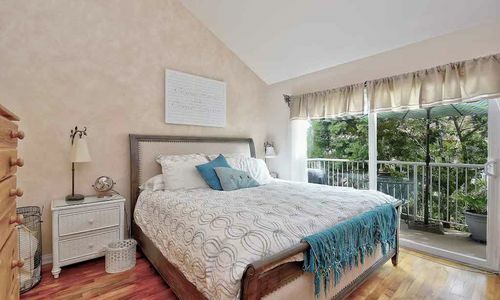 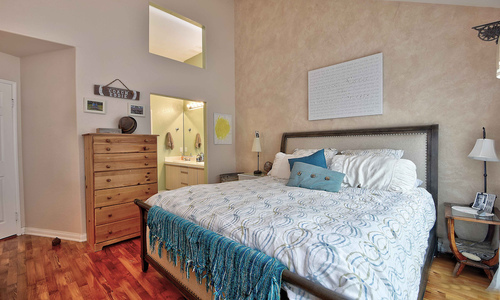 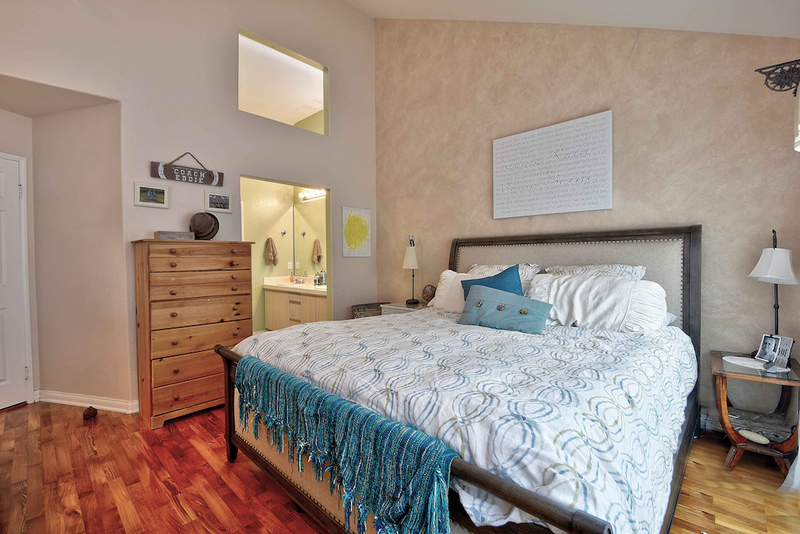 There are two spacious bedrooms with full baths, including a master suite with a double vanity, soaking tub, and access to the private balcony. 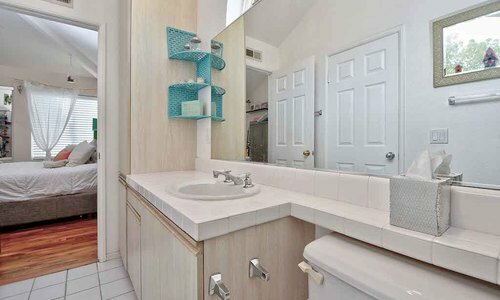 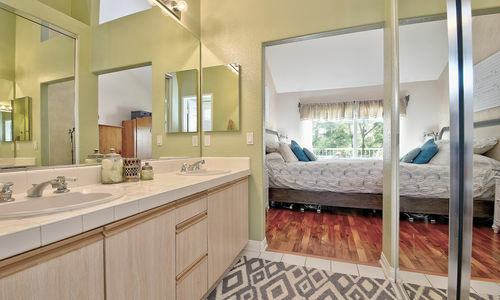 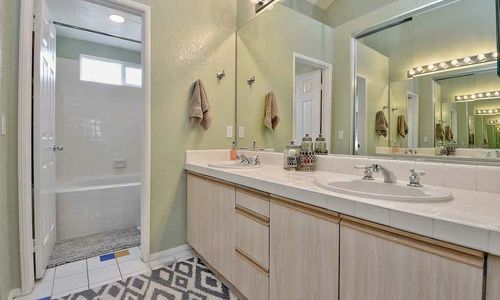 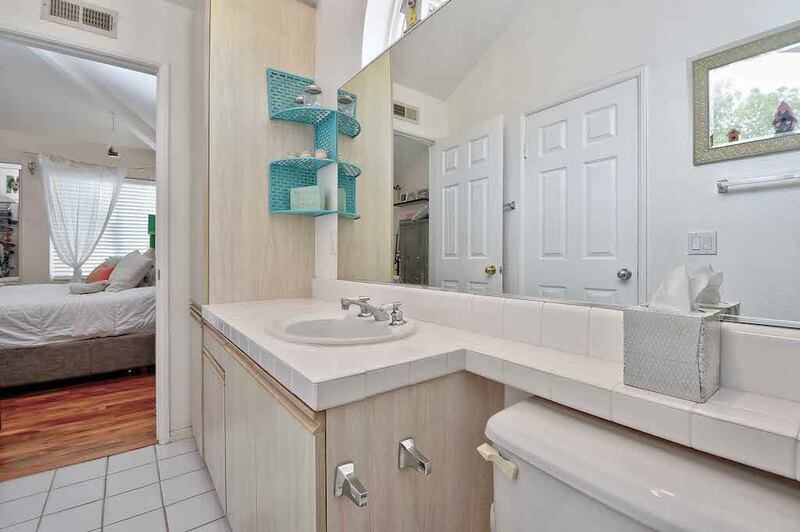 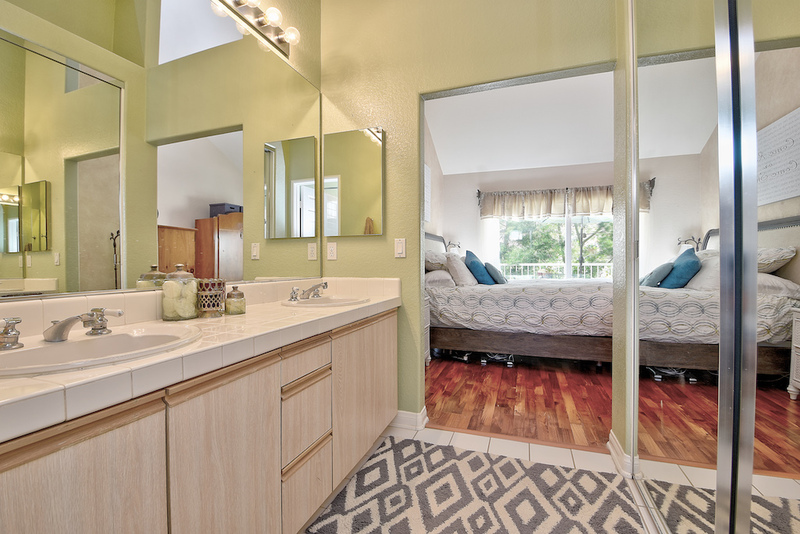 The laundry area is also conveniently located in the home with extra storage. 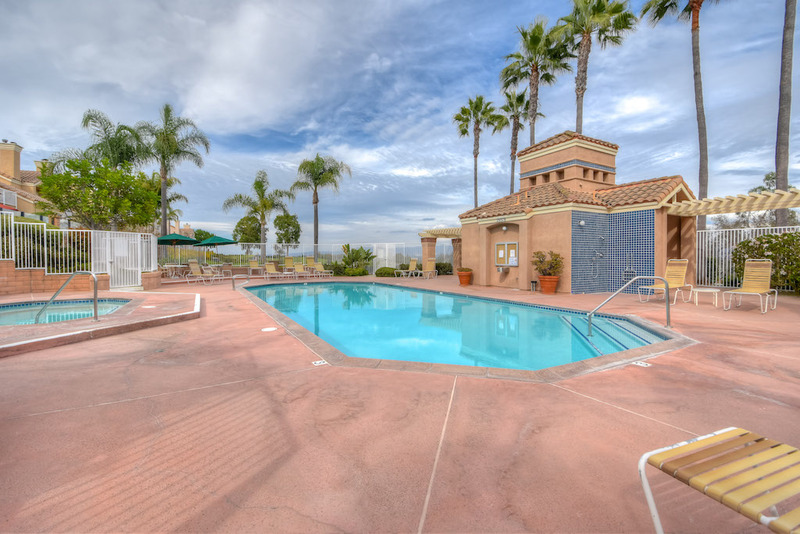 Residents of the community enjoy resort-like amenities including a large green belt, sparkling pool and spa. 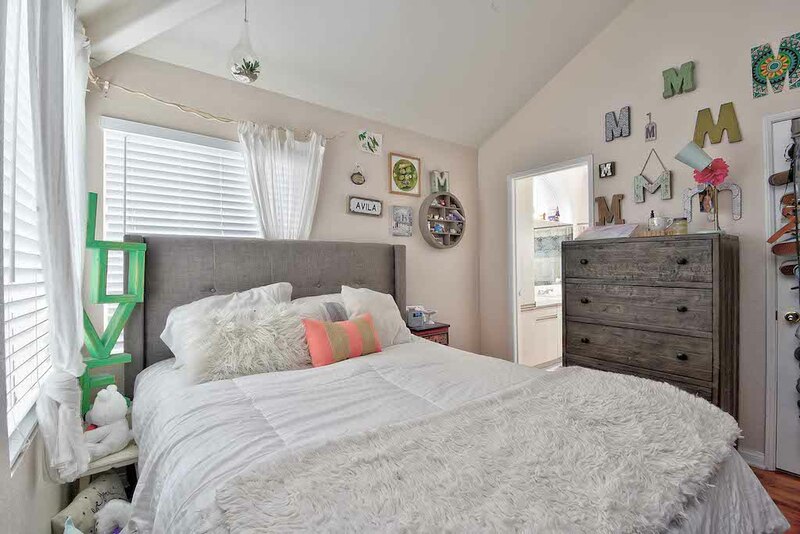 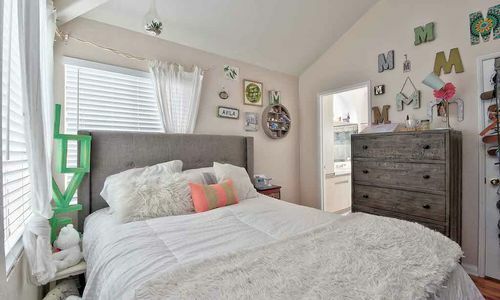 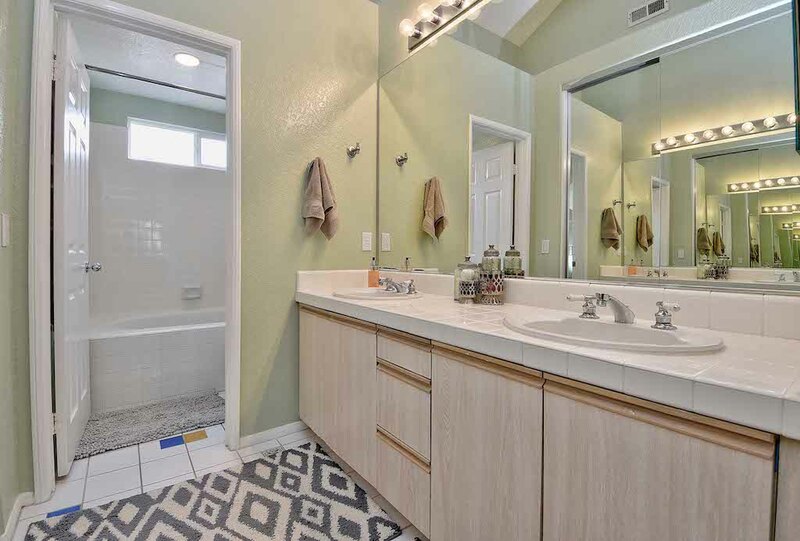 Near by you will enjoy top Laguna Niguel schools, hiking trails, city parks, shopping, the 73 toll-road and more!Motivated seller has located replacement property and has a window of time to sell. 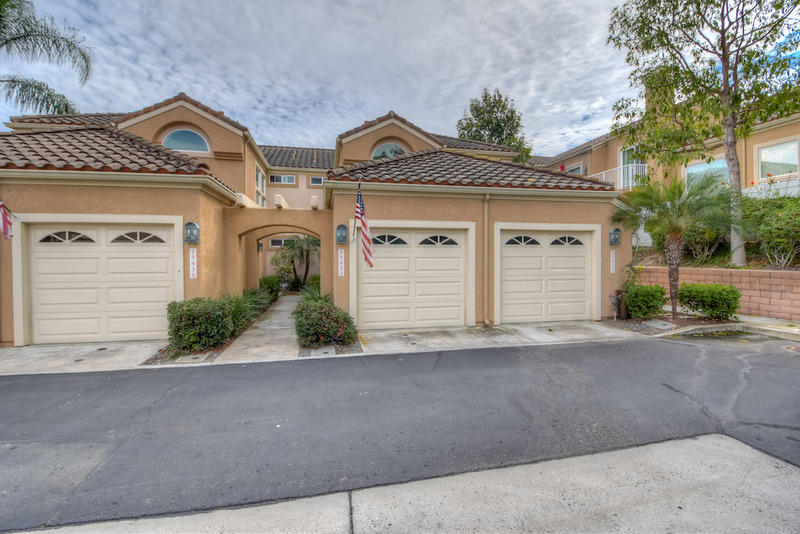 Laguna Niguel is a suburban city in Orange County, California in the United States. 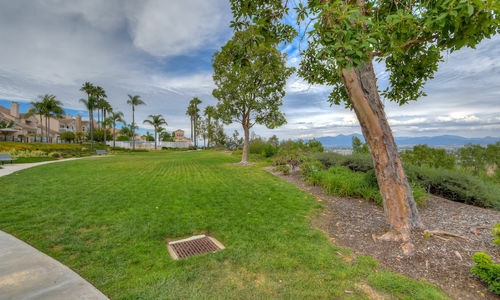 The name Laguna Niguel is derived from the words “Laguna” (Spanish for “lagoon”) and “Niguili” (the name of a Native American village once located near Aliso Creek). 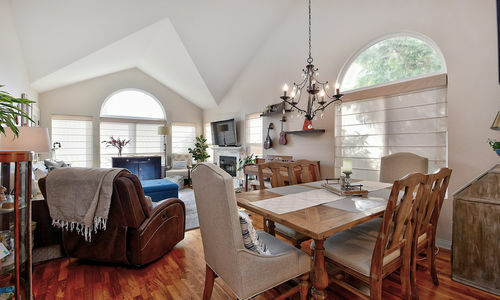 As of the 2010 census, the population was 62,979. 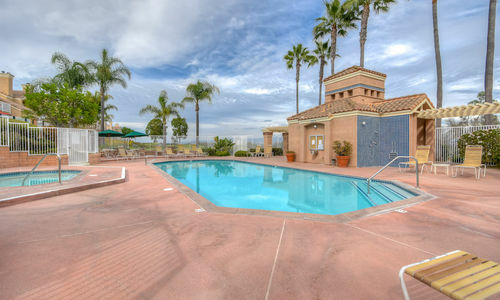 Laguna Niguel is located in the San Joaquin Hills in the southeastern corner of Orange County, close to the Pacific Ocean, and borders the cities of Aliso Viejo, Dana Point, Laguna Beach, Laguna Hills, Mission Viejo and San Juan Capistrano.